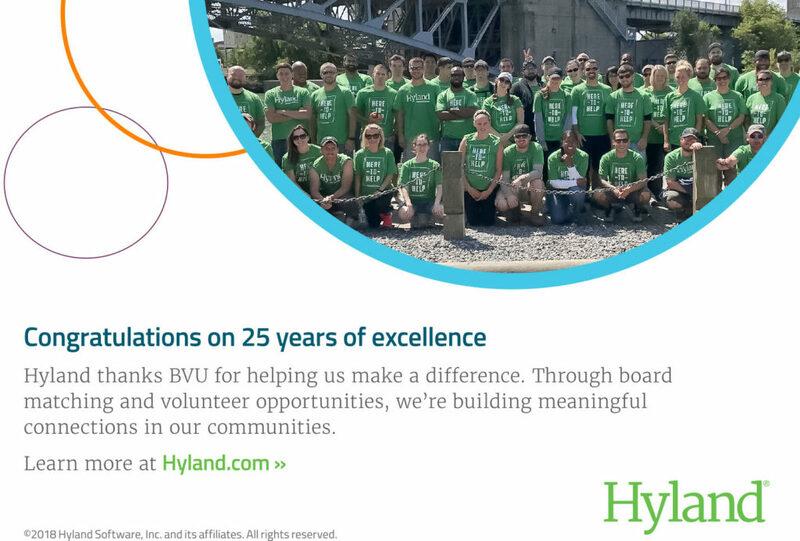 Hyland has grown from a handful of people on the West Side to over 2,200 employees across the globe. We have a decidedly people-centric culture that supports a growing business in a dynamic and changing industry. 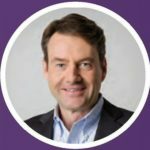 We can’t grow and stay one step ahead without a fully engaged workforce, so we make it a priority to provide an environment where employees feel a sense of purpose. It’s important for our employees to know that the company – and their coworkers – care about them both personally and professionally. Our employees are our greatest asset because the products and services we provide are only as good as their intellectual horsepower. If they don’t feel valued and motivated, we wouldn’t be successful. Attract and retain the right kind of people. Hyland looks for smart, passionate, caring people. If we can facilitate and support our employees’ involvement in causes that matter to them, then they are more likely to want to remain here. Foster a culture of teamwork and collaboration. We do everything in teams. It’s the way we work. And teams work best when people respect each other, trust each other and, ideally, like each other. At Hyland, we find that team-building activities help build camaraderie and mutual respect, particularly those that involve volunteer projects. We actively encourage executives and managers to serve on boards of non­profits. They exercise their leadership and strategic thinking muscles in a different context, outside of their work at Hyland, and get a chance to work with and learn from other leaders from around the community. We wouldn’t be where we are without our commitment to investing in our people and their sense of purpose. Hyland is successful because our workforce is such a passionate, driven group – at work and in their communities.